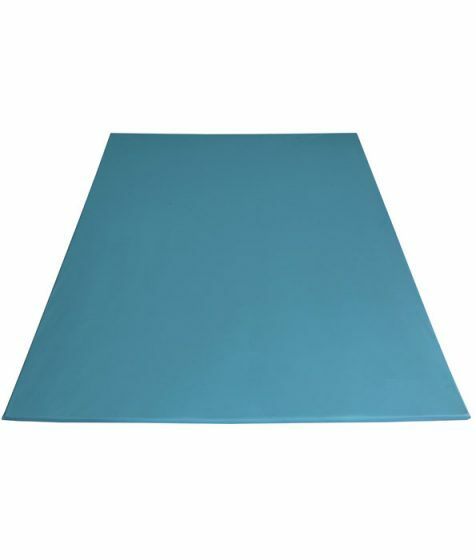 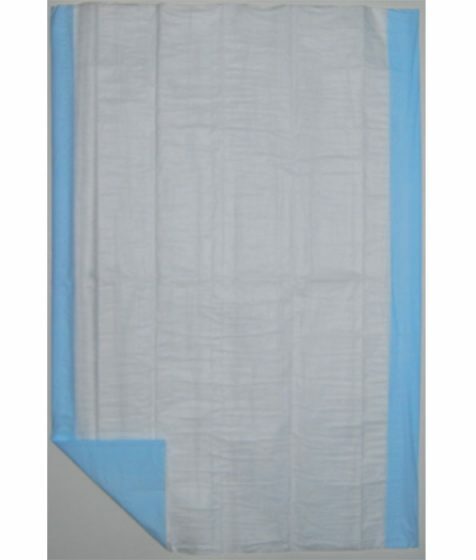 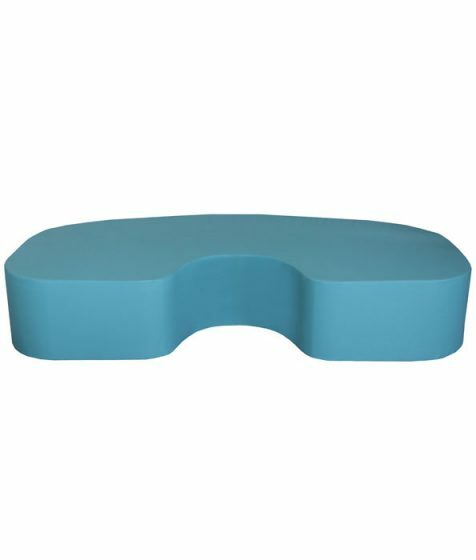 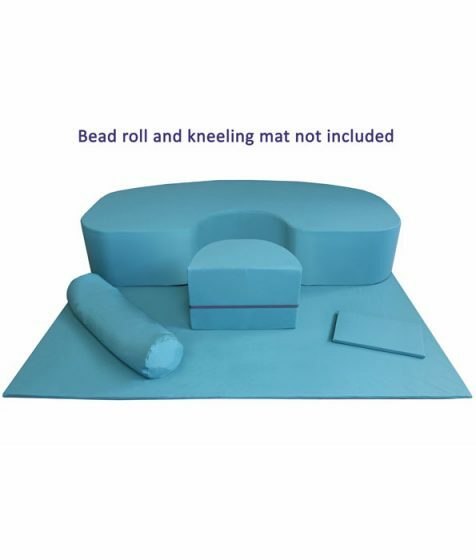 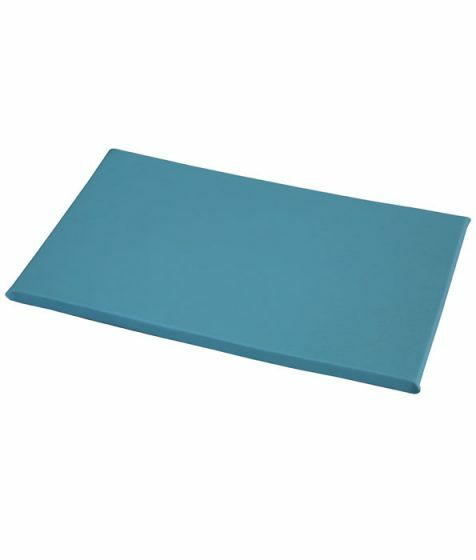 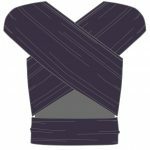 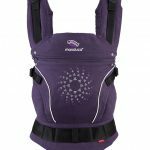 TouchDRY Plus for Maternity are super absorbent bed pads with waterproof backing which assists the containment of fluid for safe disposal and keeps the patient cooler. 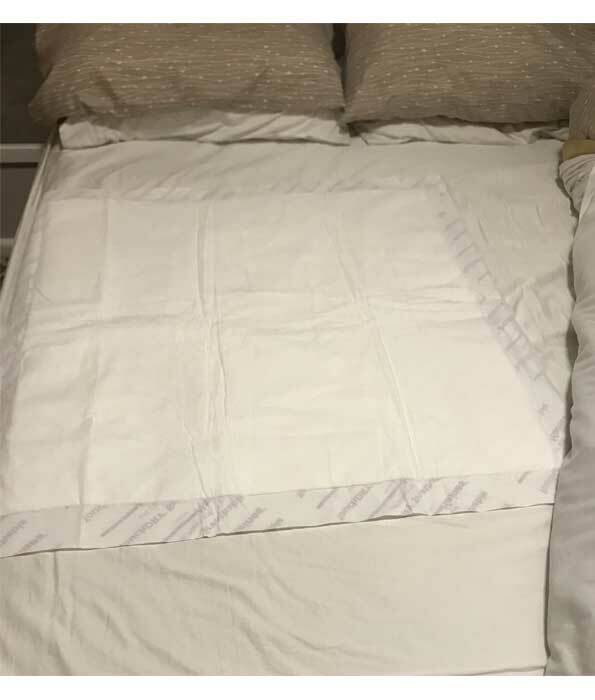 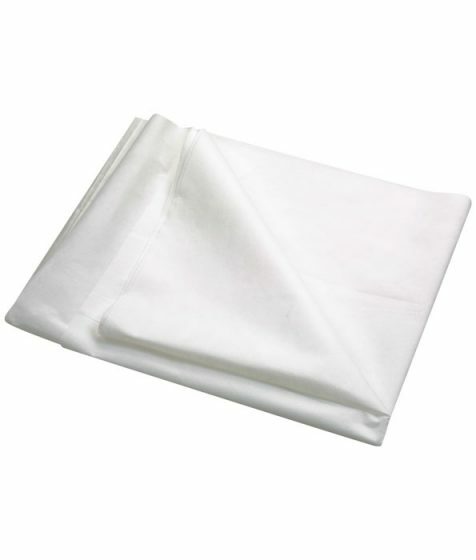 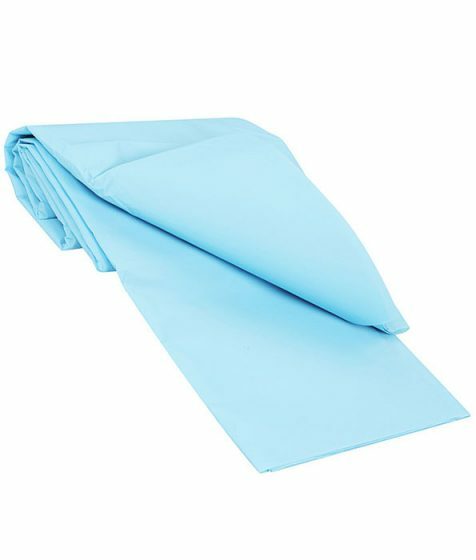 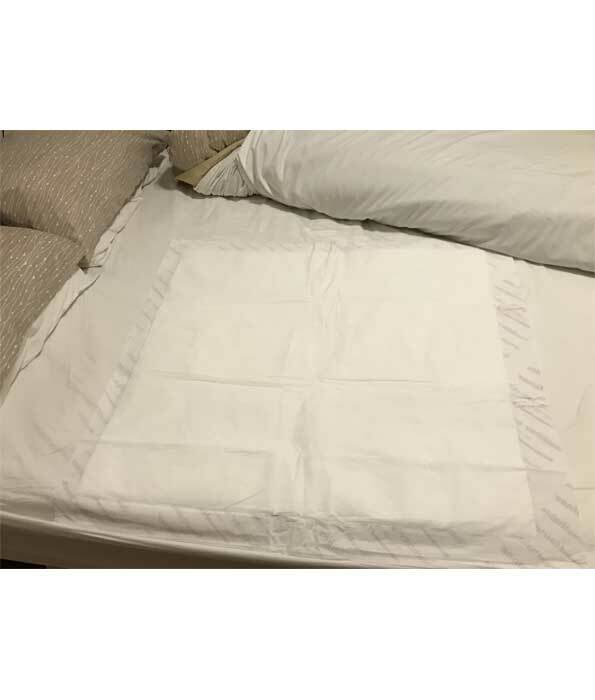 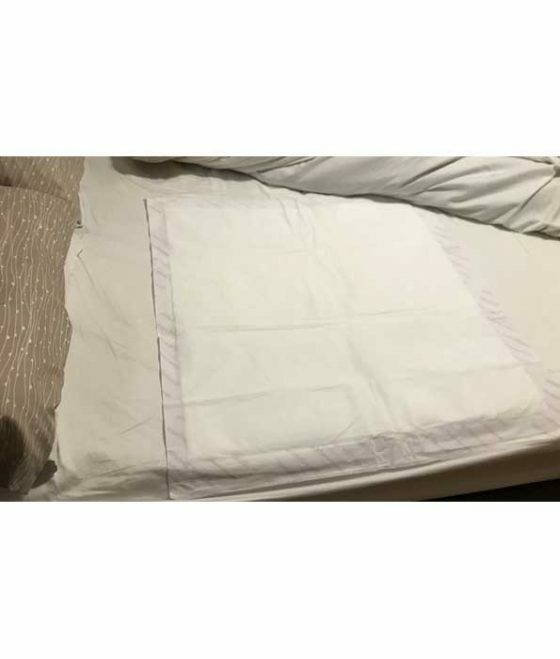 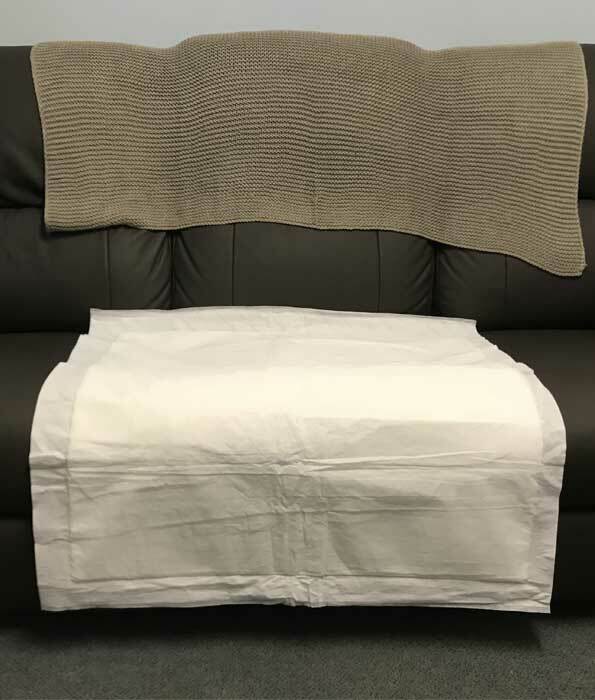 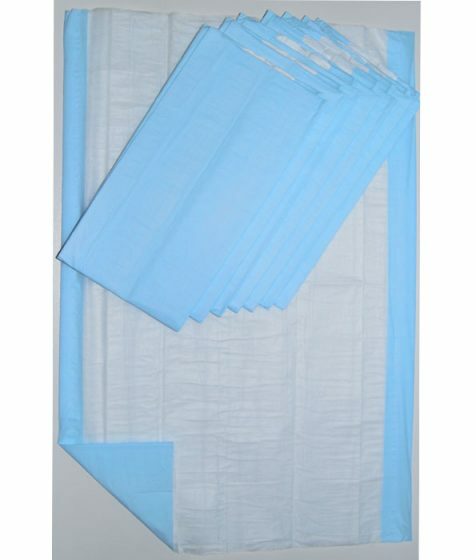 Soft flat sheet with a super absorbent layer and a waterproof breathable underside that stops thicker fluid getting through to equipment below and wicks away moisture to protect the patient’s skin. 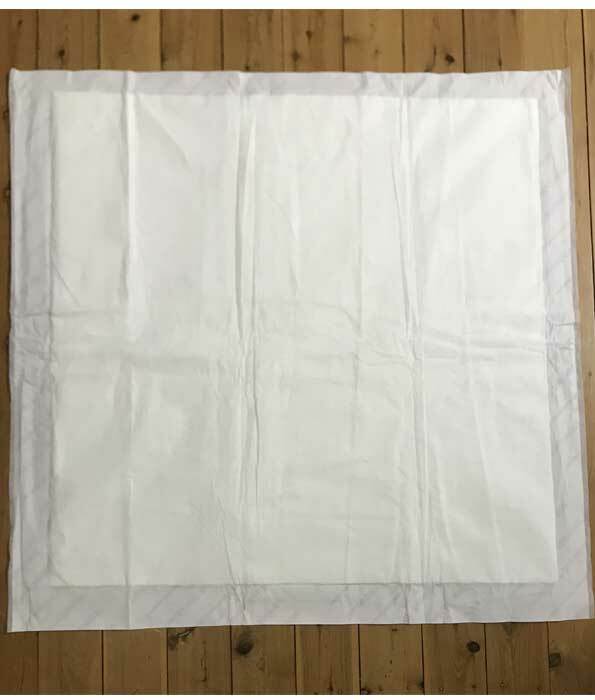 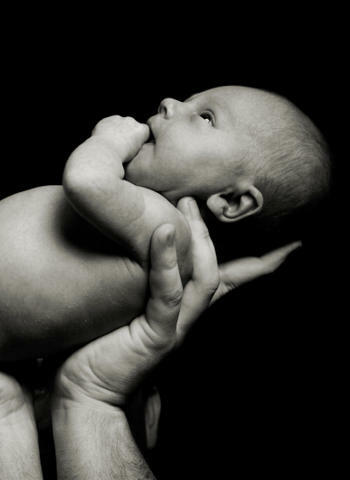 Perfect for Birthing as has a maximum absorbency of 5.2 litres, designed for thicker fluids.